The problem is, there just isn’t enough of me or enough of you in a classroom. It’s a BIG problem. 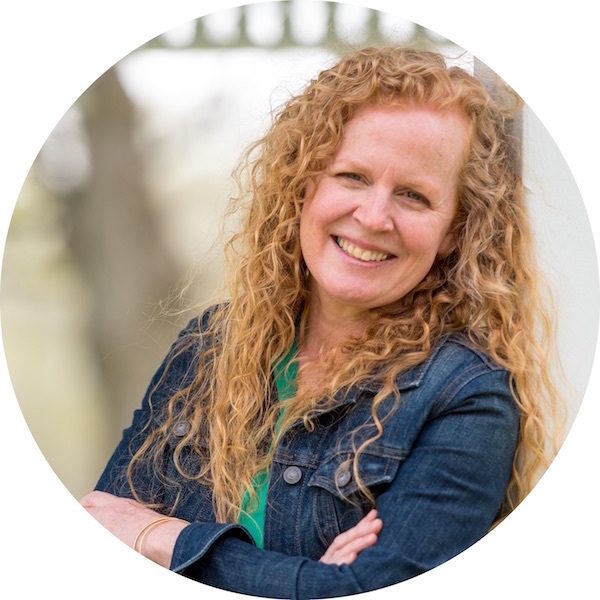 Not being able to be in two, three and four places at one time, is often the reason that many teachers revert back to whole group teaching where they can control everyone doing the same thing at the same time. I get it, believe me. But you know, with modeling and practice (OK . . . with LOTS of practice . . .) a good routine, expectations and the right activities, even a kinder class can be successful at independent stations. And, let me tell you friend, a station that runs independently is like winning the kindergarten lottery. It’s the reason I created ‘I Can Do It Myself’ activities in the first place. 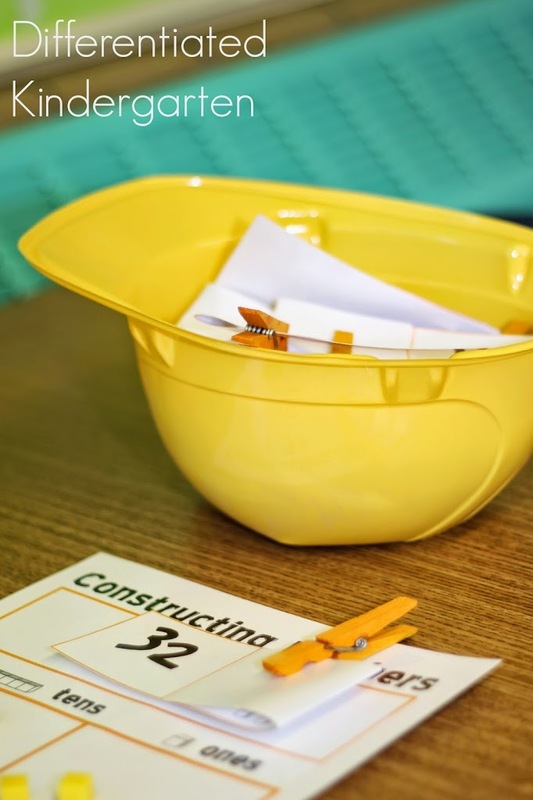 I’ve talked to you about my Independent, Self-correcting ‘I Can Do It Myself’ Stations before in Organizing and Differentiating Independent Self-Correcting Work. These stations have SAVED my life when it comes to engaging my students and giving them instant feedback without my interference. 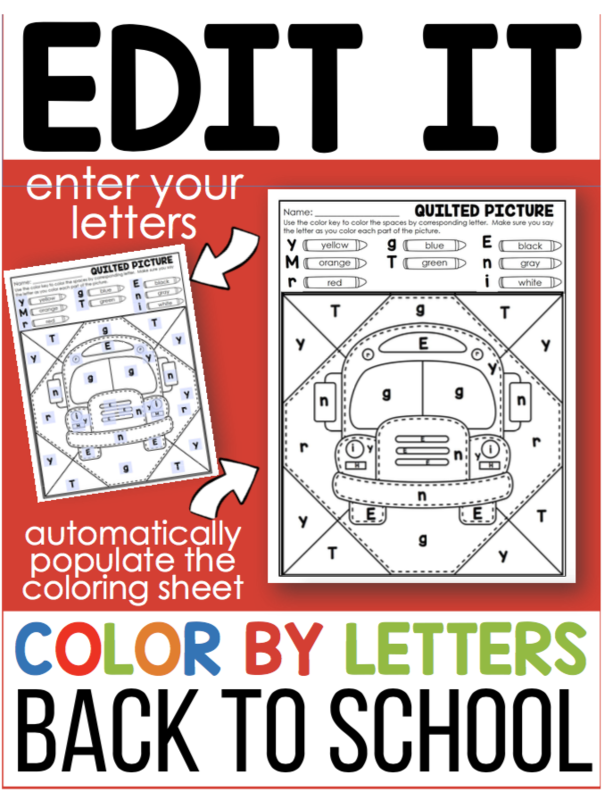 I’m here to show you one that meets beginning of the year standards and that you can use right away and it can be used in several ways. When kinder friends walk through the door at the beginning of the year, you are greeted with a range of kiddos that might easily recognize their numbers 0-20 and then those that may not recognize numbers 0-5. How in the world can you work with such a wide range? Of course, you’re going to differentiate. 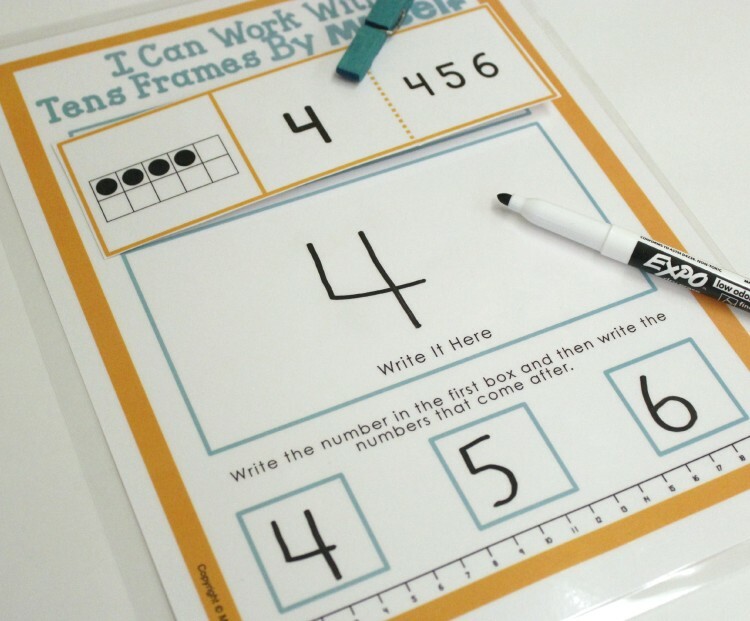 I Can Do It Myself activities are a unique design that allows students to manage their own practice and gives them instant feedback. It’s super simple but so effective. A card is placed on a playing mat in the closed position with the clothes pin secured at the top. 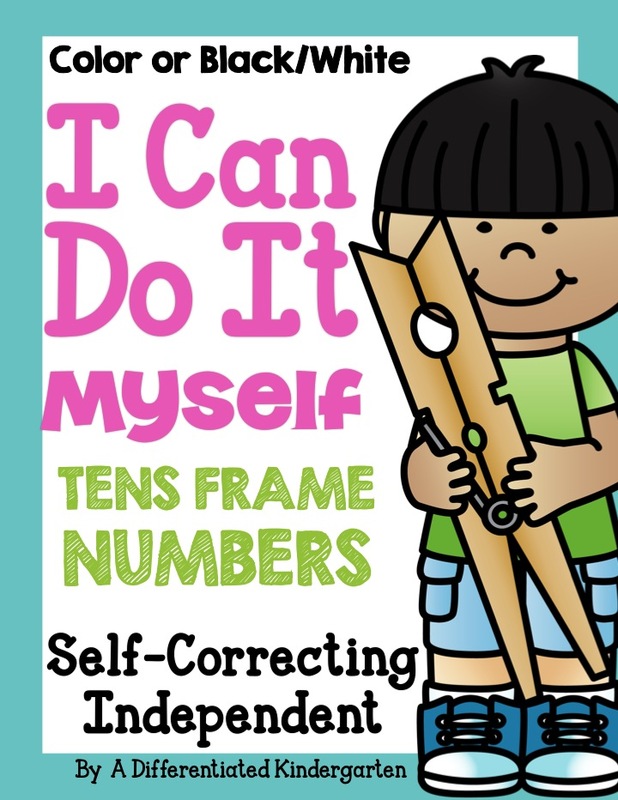 Depending on the ‘I Can’ picture guide which is included in every activity and is an added element to promote ‘independence’, the student will practice a specific skill on the mat. 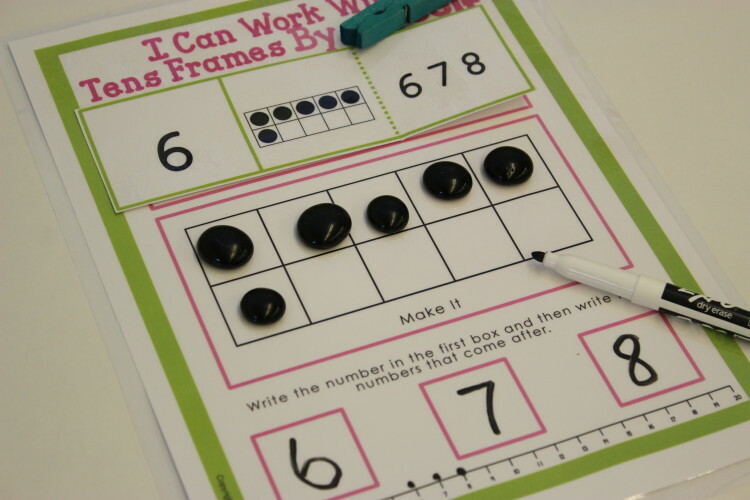 Maybe they simply count and practice writing the corresponding number. Or maybe you extend the activity to writing the number and the numbers that come after. Once the skill is displayed on the mat. The child can simply remove the clothes pin to discover if they demonstrated the correct response. They put the clothes pin back on and choose another card to practice. 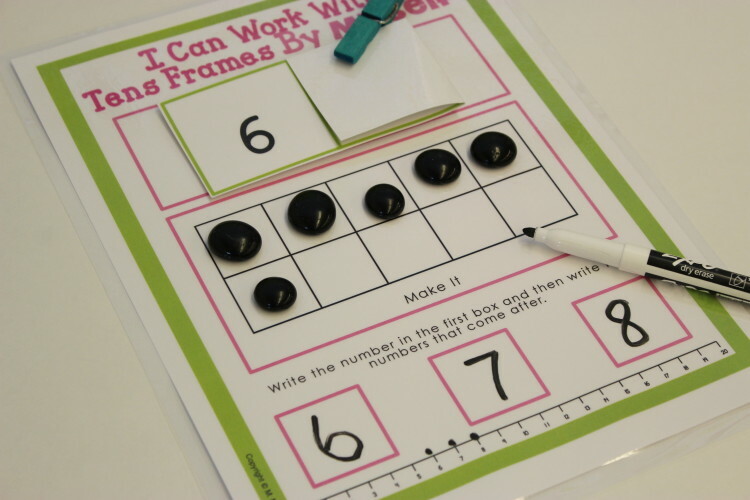 In this packet, students can also practice representing numbers as a ten frame. Again, the activity can be extended for those students who need more of a challenge. Perhaps some of you students practice 0-10 and others may practice 0-20. Everyone is practicing the same skill, just at their own readiness level. 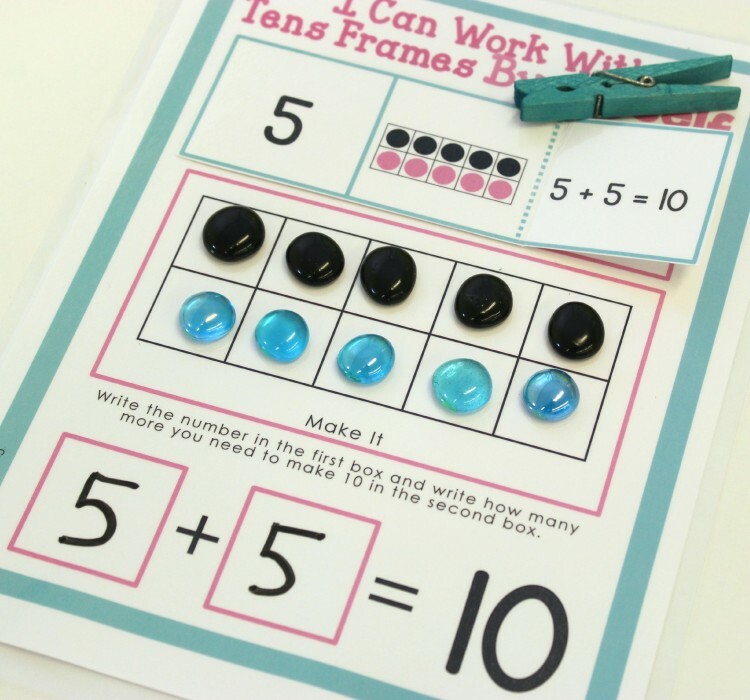 Or if you have those students who have mastered all of the other skills available, you can offer them the ‘making tens’ mat and card. I’ve even included a couple of printable practice sheets you can use if you like to offer your students homework and someway to document their understanding of the material. 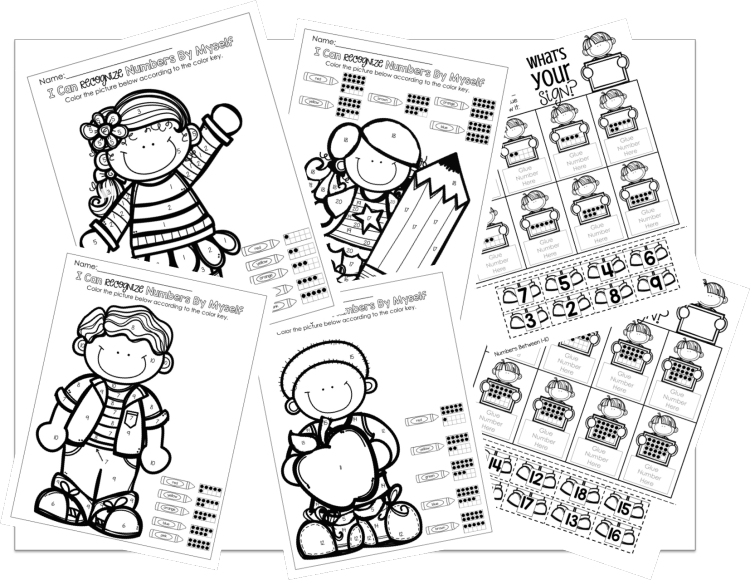 The entire packet is non-thematic and can be used throughout the year. 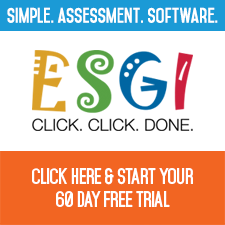 Want to make it even more engaging? 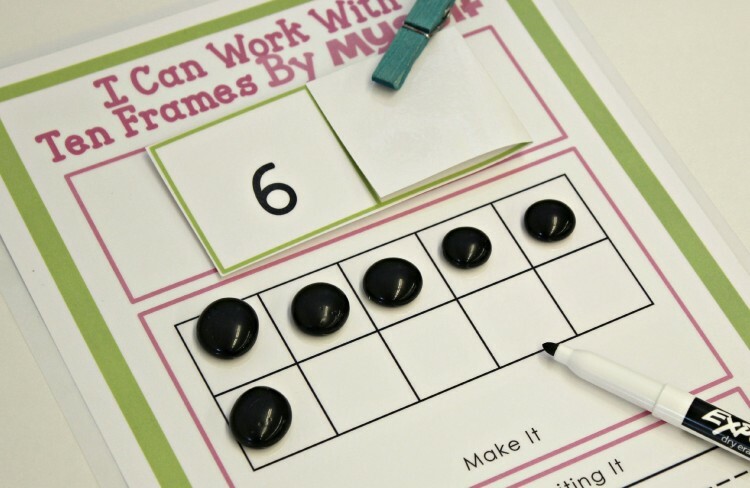 Use fun and thematic manipulatives to spice things up. 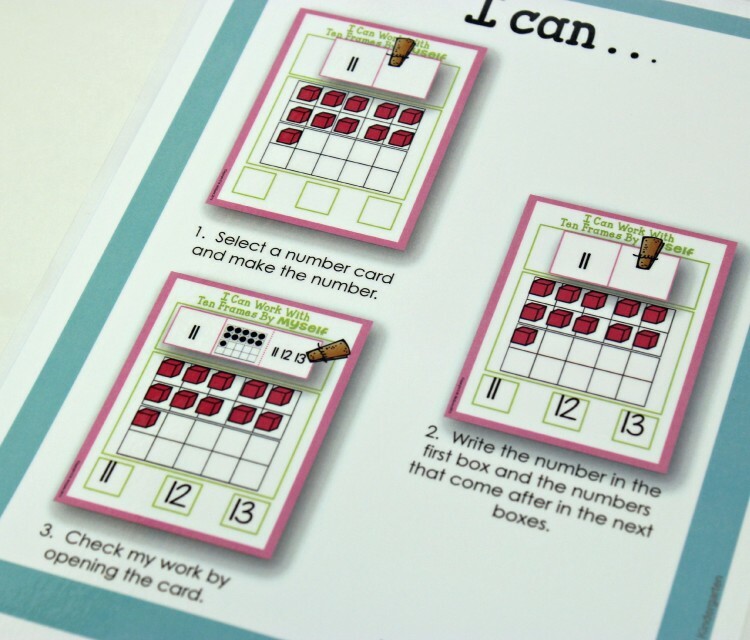 I know it’s a daunting thought, and it keeps kindergarten teachers up at night, but activities like these ‘I Can Do It Myself’ cards and mats really help in getting your students to that ‘independent’ stage that allows you to have the most effective small group guided math or guided reading stations, because you need not be constantly monitoring your other students. If you’re having a hard time wrapping your head around how these activities might look on a lesson plan, here’s just a few ways you might recording them. 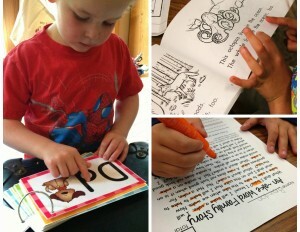 Creating independent and self-correcting stations. If you’d like to see how I use these cards for other skills in both reading and math, I encourage you to check out Organizing and Differentiating Independent Self-Correcting post. Just click on the picture above. There are TONS of good stuff over there and you may even find a FREEBIE. 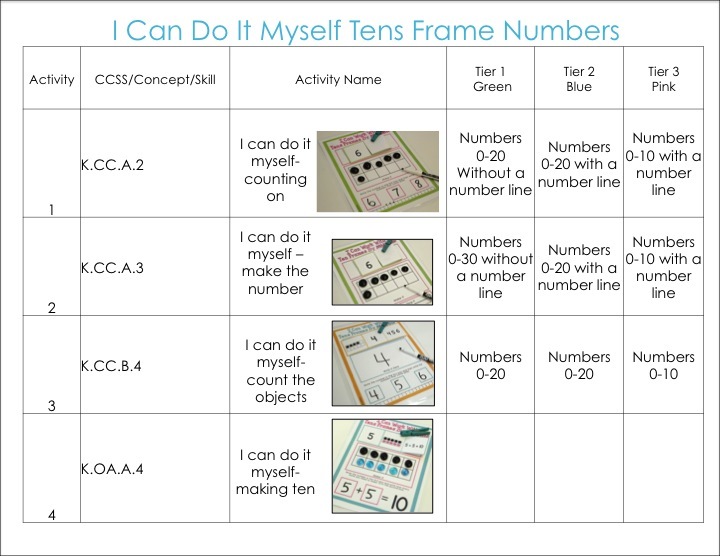 And, of course, if you’d like to find out more about ‘I can do it myself-tens frame numbers’ just click on the picture below. I really believe anyone can have engaging, effective and independent stations in their kindergarten classroom. I hope you give it a try, and then let me know how it goes. Building independence and saving my sanity.